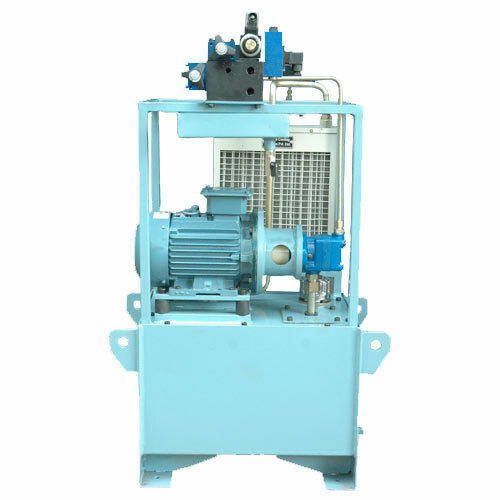 Banyan has provided efficient, reliable standard and custom power units to industries and markets. Built with quality components from Eaton, Vickers, Rexroth, Hawe, Veljan, Dowty under stringent manufacturing standards, these power units are available with options for capacities, controls, manifolds, pumps and configurations. They ensure reliable, cost-effective operation and maximum productivity in applications from process manufacturing to alternative energy. With the most flexible range of standard configuration options, standard package systems are the fastest way to get mobile and industrial power units, bar manifolds and integrated motors pumps for a variety of applications. Banyan CBT team will support your custom build requirements for meeting your design and system requirement. Concentrated approach with CBT allows Banyan to be flexible, fast & Provide integrated solutions with Energy Efficiency options.